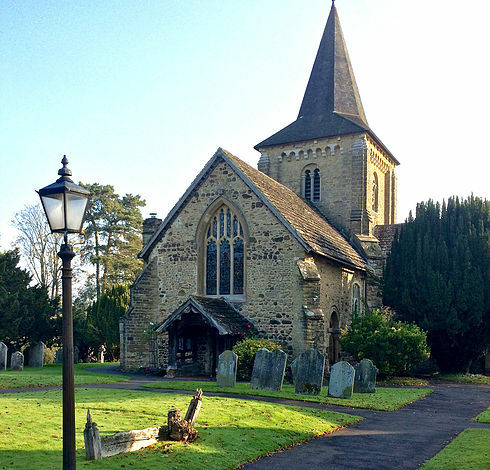 Our lovely church building has stood on the hill in the centre of the village for over 850 years and the Christian community who meet there reflect the diverse makeup of the village. We aim to have something for everyone as they explore or live out their faith, with traditional Communion services, the monthly 20/20 Puppet service for children and families, All-Age Family Worship, Treasure Seekers, Evensong, services that mark the seasons and even occasional experiments. So do come and join us if you can and help us to grow in faith and friendship - you will be most welcome.